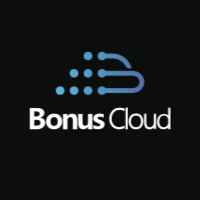 [FAQ] What is the Rewards System of BonusCloud? Q1: How to get rewards? Q2: How to get contributions? When you complete a task perfectly, you can get a portion of the contribution bonus as a reward for the gains from the use of the node resources. a.As to the network tasks: routers and developments boards are allowed to carry network tasks. By default, among the devices shared in a same public network IP, only one device is to be allocated into network tasks, the rest can only get online contributions. b.As to the computing tasks:development boards or devices with higher capacity of computing are allowed to conduct computing tasks (temporarily not open). Q3: How much reward can you get?